I really like this one. She looks so beautiful, sweet smile and amazing hair. 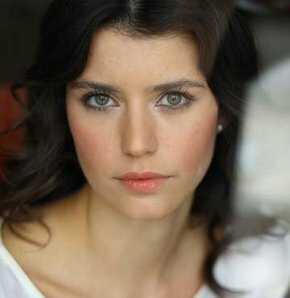 She is my fav turkish actress.